Lobov enters tonight’s contest looking to rebound from a three fight losing skid. During that stretch, “The Russian Hammer” suffered unanimous decision setbacks to Cub Swanson, Andre Fili and most recently Michael Johnson inside of the octagon. Meanwhile, Jason Knight enters tonight’s headliner looking to right a four-fight losing skid. Knight’s most recent effort came at UFC 230, where he dropped a decision to Jordan Rinaldi. 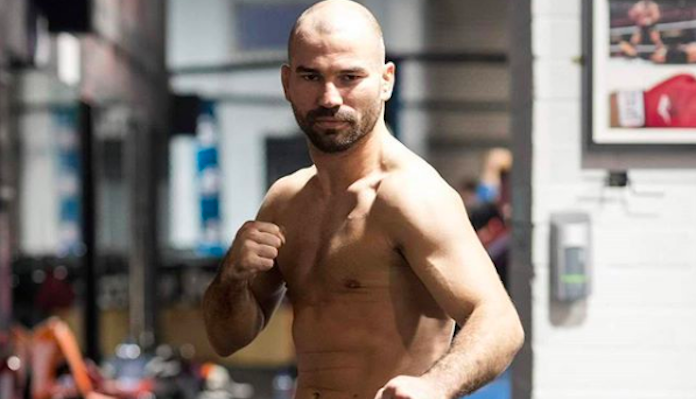 Round one begins and Artem Lobov comes forward and gets dropped by a left hook from Jason’s Knight. Lobov is back up. Both fighters landing hard on the inside. Knight with a good left hand and Lobov counters with a hard left. A nice combination from Lobov drops Knight. Jason gets back to his feet. He lands a good shot, Artem appears to slip but we continue as it is not ruled a knockdown. More good shots from both men before the horn sounds to end round one. Round two was action-packed. Despite a lack of knockdowns, Artem Lobov and Jason Knight exchanged some huge shots that had the fans in attendance on their feet. Lobov started round three with tons of pressure, connecting with some nice shots to the body of Knight. Artem would eventually clip Jason with a punch that sent him down but he immediately popped back up to his feet. Lobov would continue to get the better of Knight for the rest of the round. Round four was more insanity with both men getting rocked in the early mintues of the frame. Jason Knight would turn the tide in the late stages of the round, battering Lobov with a barrage of punches. Round five and Knight appears to have found his second wind. This fight is absolute madness! Both men throwing bombs in a street fight manner.